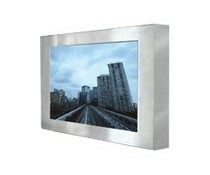 This sturdy and robust IP65 TFT displays are ideal for use in harsh, wet and dusty environments. This provides full IP65 protection including connectors, cables and Touch. This Flat panel mount aluminum panel mount TFT display with resistive touch are not only beautiful but also suitable for the most demanding applications. 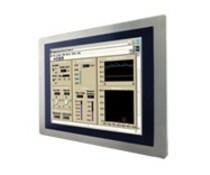 This Flat panel mount aluminum panel mount TFT displays with touch PCAP are not only beautiful but also suitable for the most demanding applications. 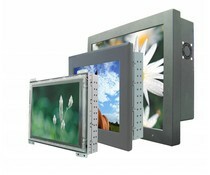 Winmate has a very wide range of TFT displays from 5.7 to 55 "in various housings and specifications.